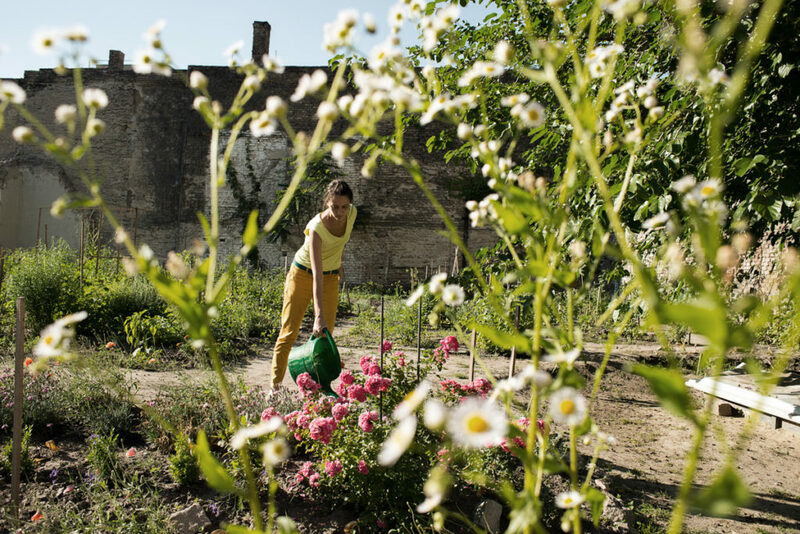 The Contemporary Architecture Centre has been engaged in the naturalization and distribution of community gardens in Hungary since 2010, and it has facilitated the initiative to become a self-organizing movement by creating sample gardens. 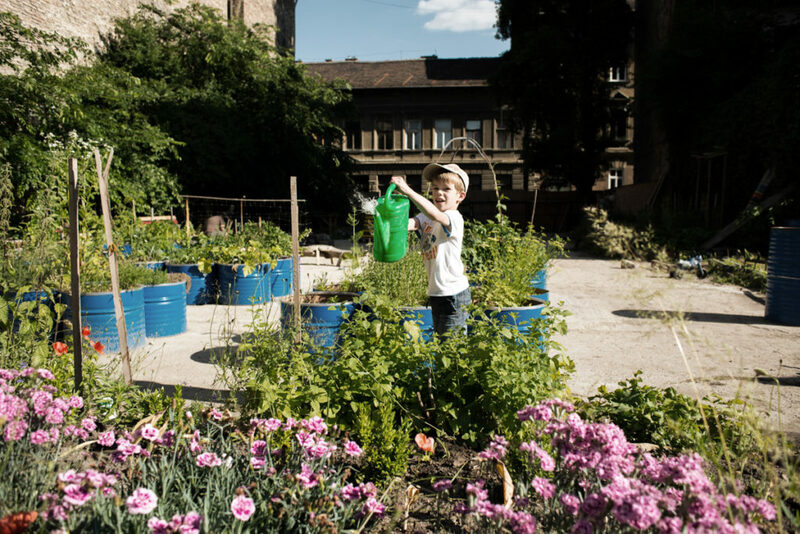 Our foundation has taken part in the creation of several community and school gardens in the capital and in the country, and currently it is running five community gardens. Using the experience of past years, the long-term goal of the Programme, regarding society and a livable city, is to introduce and implement different equipment and methods that apply renewable energy. It is important for urban people to learn to adapt to climate change, so we work to provide space for innovative and experimental models. 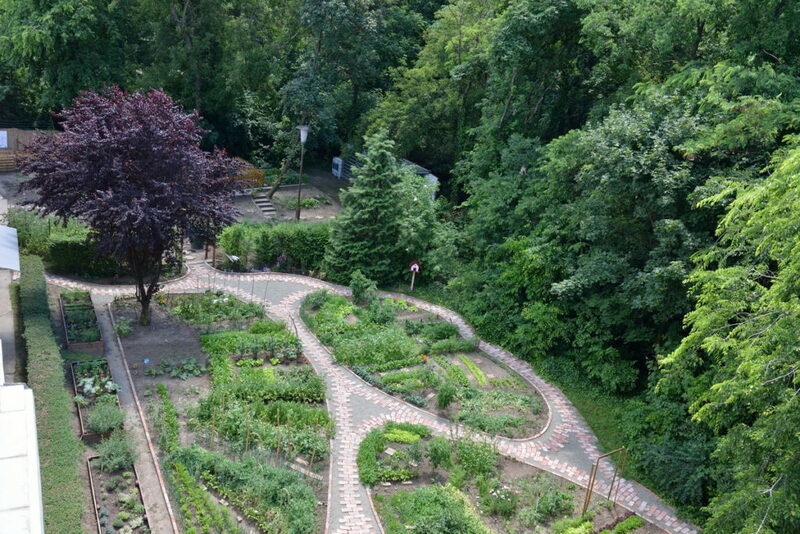 Through our gardens and public informative programmes, we make concepts like “urban heat islands” and “decrease of biological footprint” more comprehensible for everyone, which is important from the viewpoint of city life. We would like to share with city residents the knowledge, with the help of which, as conscious city users, they could contribute to the reduction of the harmful effects of climate change, either individually or as part of their local community. Among the programmes for the wider public there are community and professional events, debate forums, lectures and interactive programmes for children.